With the following compilation we would like to to present you different painting formats as a help for visualisation. 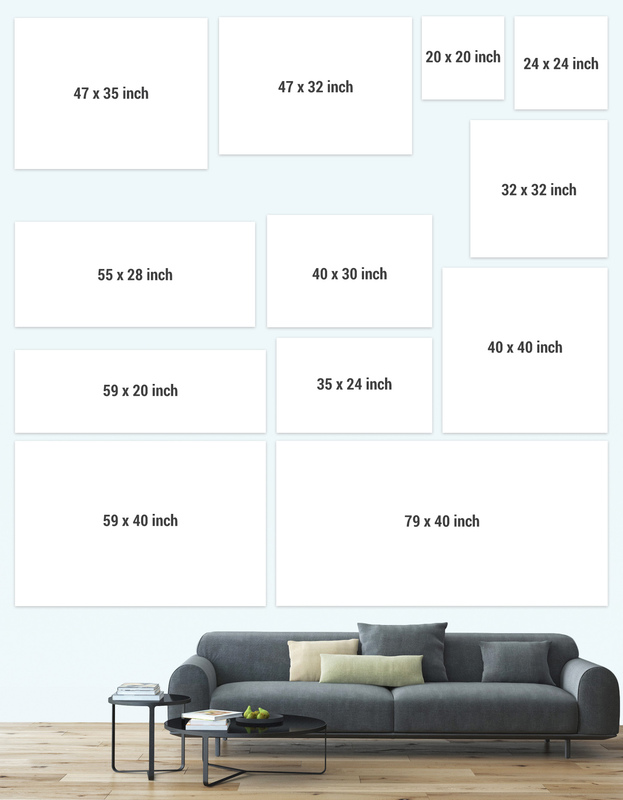 This way, you can find the ideal size that best suits your spatial conditions. 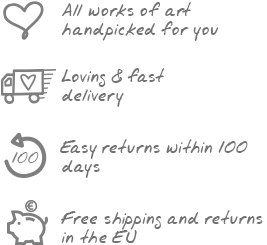 You can of course find exemplary living scenes, including size comparisons, on each product page of a KunstLoft painting. That way you can see what effect the respective painting can achieve in a commercial or living space.